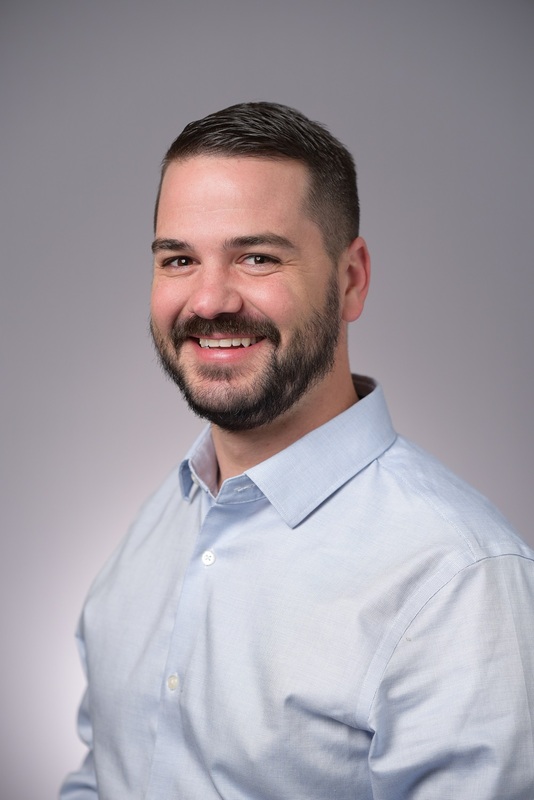 After completing a Bachelor of Arts in Management and Finance from Florida Atlantic University, Dr. Tyler Markus decided to pursue another passion: dentistry. He received a B.S. in Biology, Dental School Education from Midwestern University, and is thoroughly enjoying his career as a general dentist. Dentistry was a large part of his life, as he was first inspired by a family friend who is a dentist. Then, while he was working on his finance degree, his sister became a dental hygienist, and her love for the profession piqued Dr. Markus’s interest. As a general dentist, Dr. Markus helps every patient improve their smile. If you’re nervous or fearful, Dr. Markus is ready to address your concerns and help you feel more at ease. His ability to problem solve and think outside the box helps every patient in the community get the best smile possible, no matter what you need to get there. Dr. Markus is outgoing and friendly, while his compassion and professionalism reassure patients they’ve made the right choice. Dr. Markus is an Invisalign® certified dentist and can ensure patients get the results they expect when straightening their smile. As part of his commitment to providing the most advanced dental care, Dr. Markus believes in continuing education and plans to further his training as much as possible, especially in restorative dentistry. He also enjoys placing dental implants and performing oral surgery. When he’s not diagnosing and treating patients, Dr. Markus loves exploring Chicago and its surrounding suburbs. Considering himself somewhat of a foodie, he especially enjoys partaking in the diverse culinary scene in Chicago. As much as he loves cultivating smiles, he also enjoys gardening and maintaining his home, as well as traveling and relaxing with his family. In the future, he hopes to volunteer by providing dental services to those in need. A hardworking, dedicated dentist – Dr. Tyler Markus brings ultimate dental care to Tinley Park, and is proud to serve the communities of Orland Park, Mokena, Frankfort and Palos Park.